It's easy to find the right destination when you have a variety of convenient options. Choose a place of interest, a location on the map, one of your Favourites, a destination from your history, or enter an address, postcode or co-ordinate. Through customisation and settings, you can configure the system to operate optimally for your individual needs. 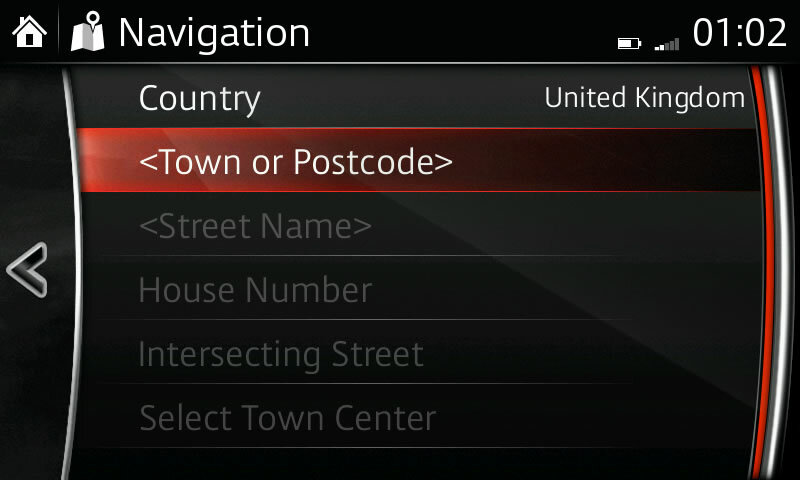 Begin entering your desired location by inputting the city or postcode of your destination. 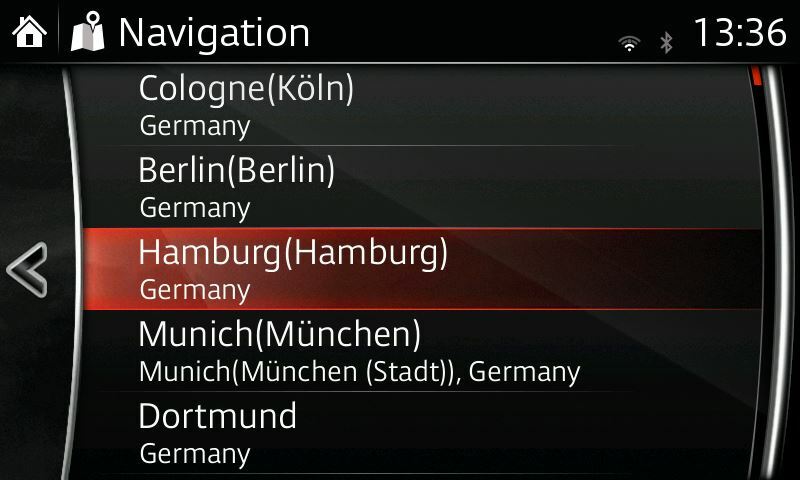 Select the city of your destination. 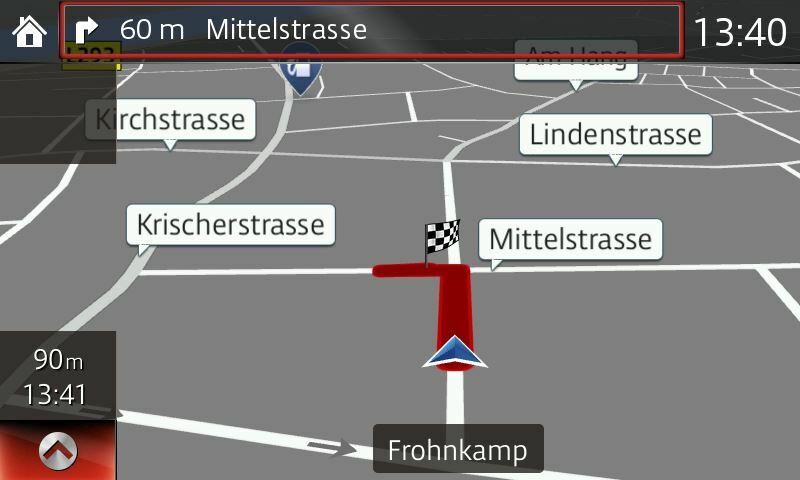 Enter the street name of your destination. Enter the address number of your destination. – If the vehicle battery is disconnected, your Favourites list will not be deleted. 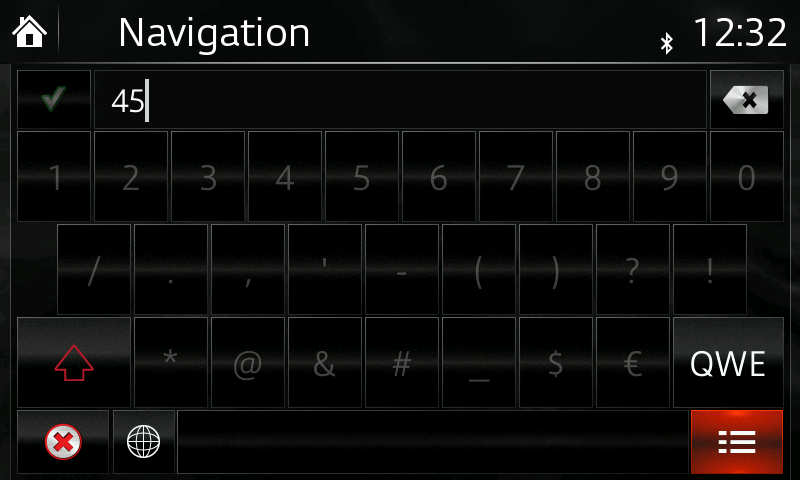 Select Navigate, then select Go to confirm. 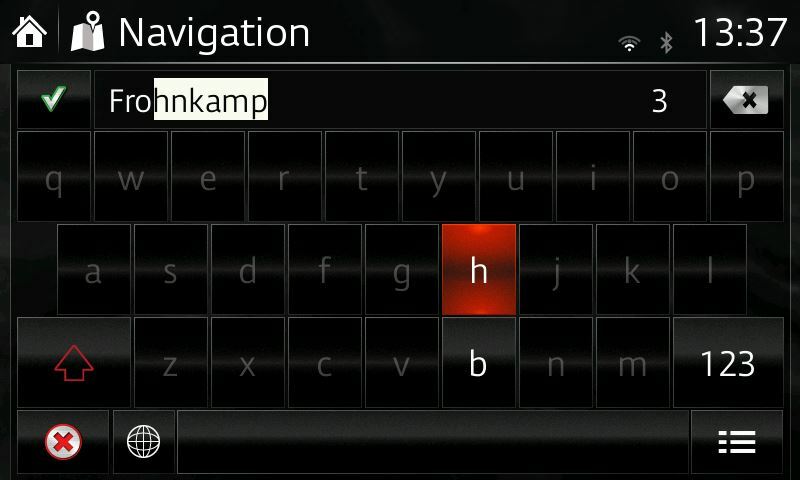 The navigation map will appear. 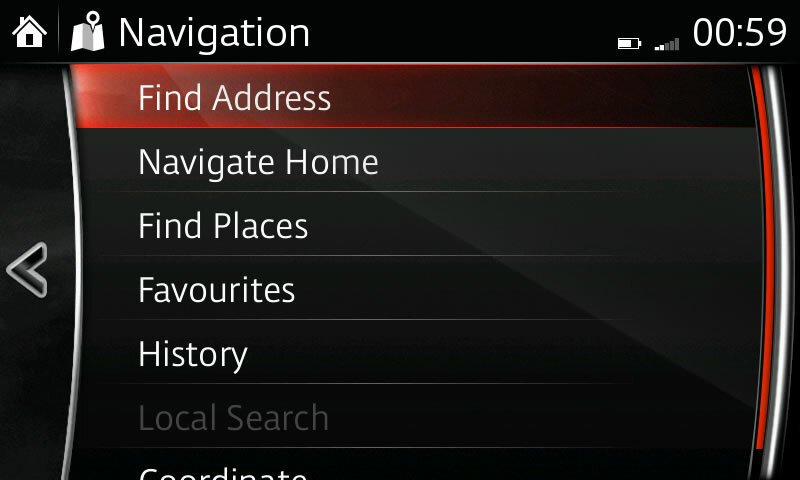 Select Favourites from the Navigation menu or by pressing the favourites button. 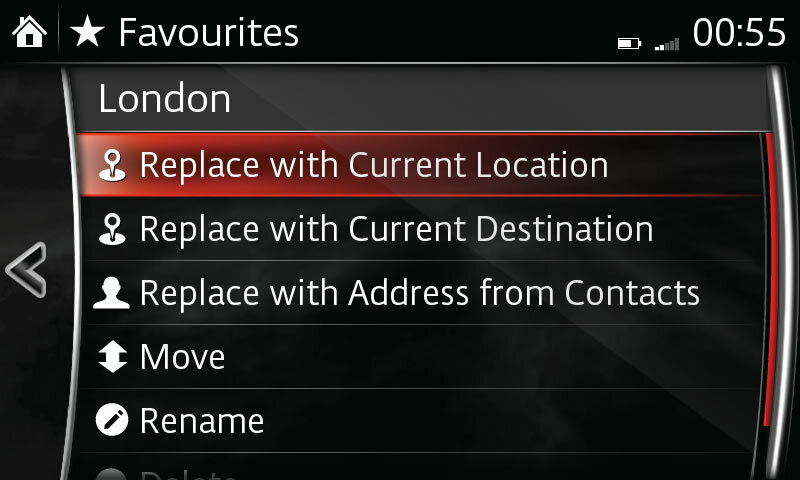 Select Add From Contact to add a contact address to Favourites list; press name of contact to be added. 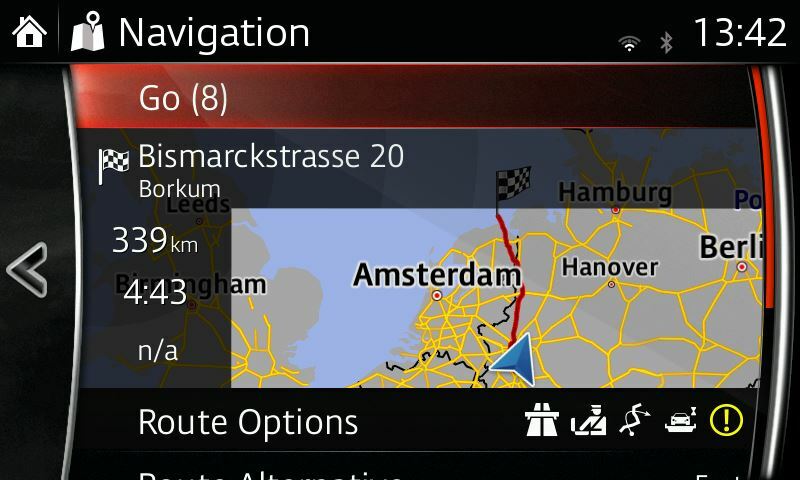 Move the destination by dragging it or using the multimedia commander.